Will your interpretation of the new regulations stand up to scrutiny? Compared to existing UK GAAP, FRS 102 removes 90% of content. where you have to look beyond FRS 102 to identify appropriate treatments. This course will help you to create a robust application of FRS 102 within your organisation and will allow you to focus on what policies you need to set up in order to for your organisation to successfully adopt FRS 102. 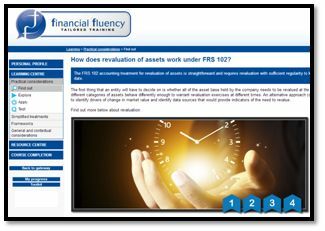 •	How does FRS 102 account for the revaluation of assets? •	What guidance does FRS 102 give on fair value? •	How should I approach the reduced regulation? 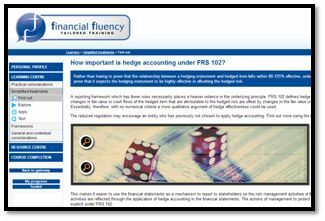 •	Where does FRS 102 place its importance with hedge accounting? •	What method of impairment does FRS 102 use? •	How does FRS 102 approach pensions? 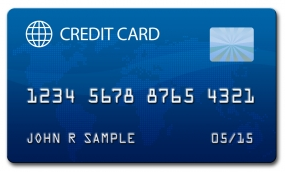 •	How does FRS 102 approach share based payments? 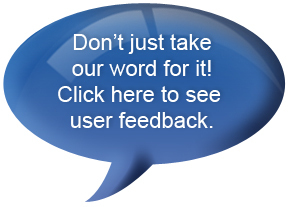 •	What guidance does FRS 102 give on simplified treatments? •	How does FRS 102 treat specialised activities? •	How does FRS 102 treat development assets? 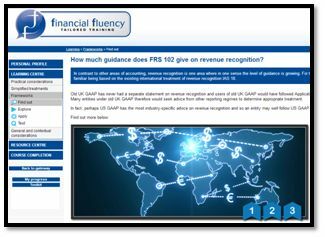 •	How much guidance does FRS 12 give on revenue recognition? •	How does FRS 102 decide to recognise revenue? •	How does FRS 102 treat the bundling of contracts? 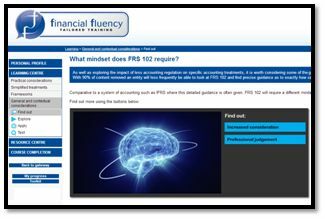 •	How does FRS 102 require a different mind set? 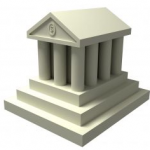 •	What creates a good working relationship with auditors and stakeholders? •	What impact does a three year update have? •	What lies beyond FRS 102? •	Why do some companies follow FRS 101?